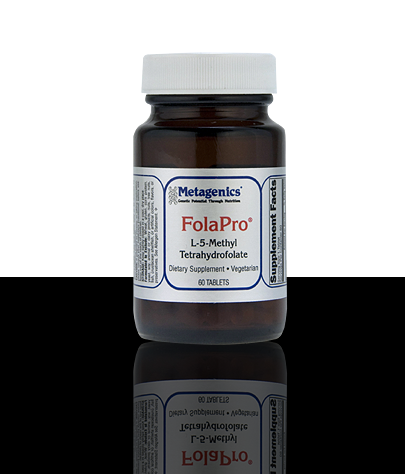 FolaPro® features the active form of folate called L-5-methyltetrahydrofolate as Metafolin®. Unlike folic acid, this active form of folate requires no additional metabolic steps to be utilized by the body, making it a preferred choice for many individuals. Folate is an essential nutrient for many body processes, including hormone metabolism , DNA synthesis, homocysteine metabolism, and nervous system function. 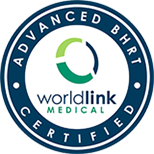 Provides L-5-MTHF, a metabolically active form of folate, helping to ensure all of the critical benefits of folate nutrition are realized. 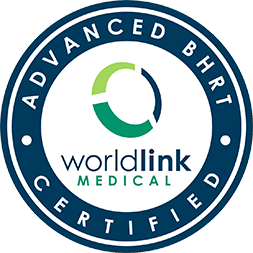 Requires no additional metabolic steps to be utilized by the body, making it a preferred choice for many individuals. 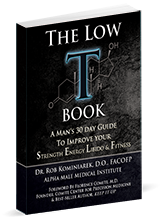 Nutritionally supports many metabolic processes.